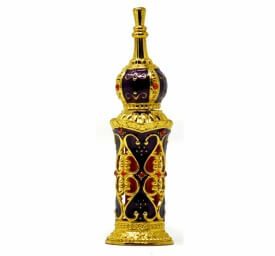 Medinah is a fragrance likened to Escape, but more intense. This oil perfume appeals to men and women alike, however, women will appreciate its flowery perfume fragrance. This fragrance oil is fun and exhilarating. Perfect for the formal occasion.